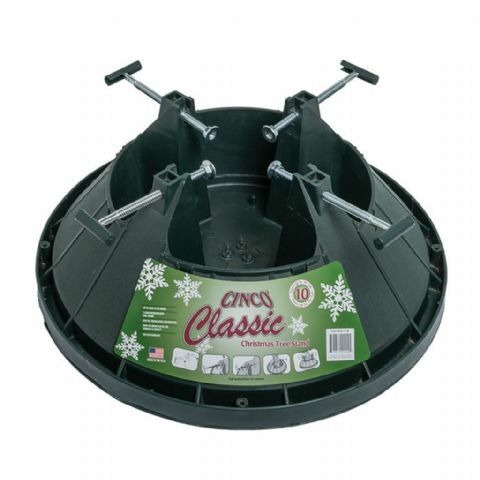 Christmas trees can absorb up to 1 gallon of water a day. 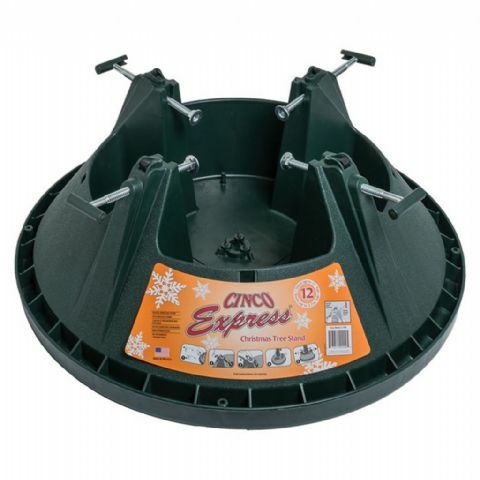 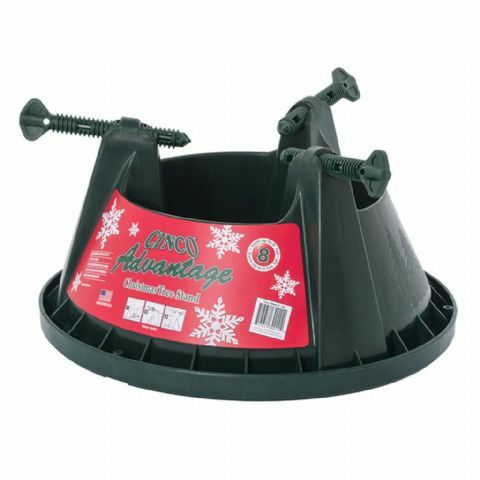 To best preserve your tree and decrease needle drop it is best to keep your tree in a stand that holds water. 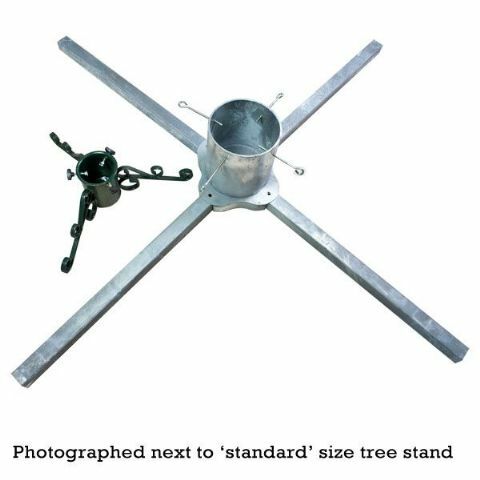 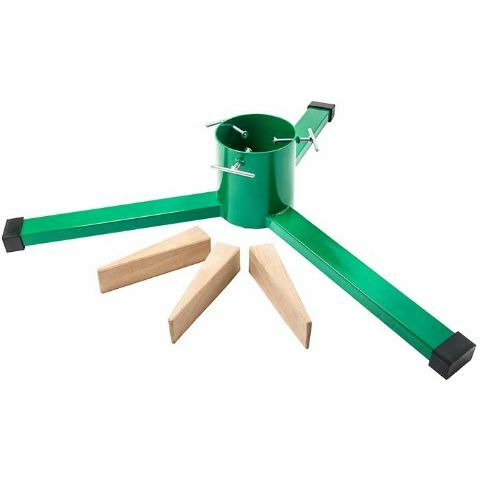 We carry a range of stands for trees in many sizes.